Ministry of Supply is menswear that performs with your body while you look your best. 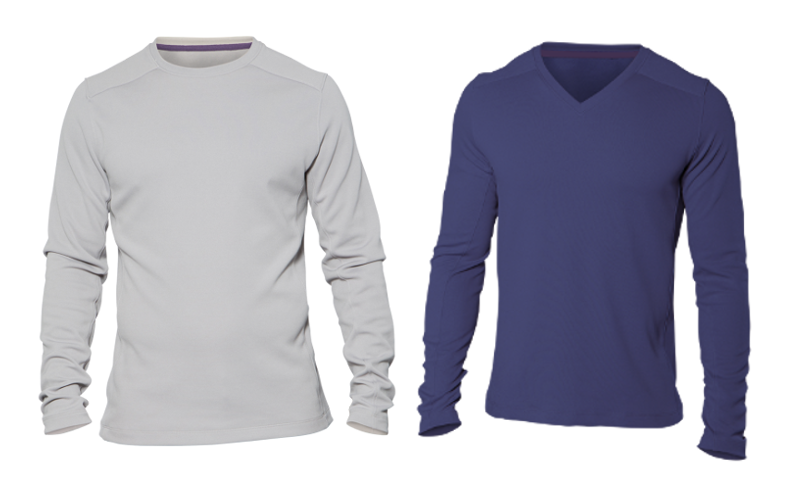 Most sharp-looking clothing hinders motion and comfort, but with Ministry of Supply, you don’t have to sacrifice either. Get 30% off the Aeon Sweater now with promo code drivefree30. Ministry of Supply keeps up with your entire day, aligning with the contours of your body for a comfortable and free feeling. Using strain analysis and thermal imaging, Ministry of Supply pin points where the human body bends and heats when in motion, providing moisture management no matter what you choose to do. With promo code drivefree30, you can get the Aeon Sweater for less than $40. The daily grind can be unpredictable, so be prepared for whatever your day throws at you. Get 30% off the Aeon Sweater with Ministry of Supply now. Promo code expires 3/31 at midnight.